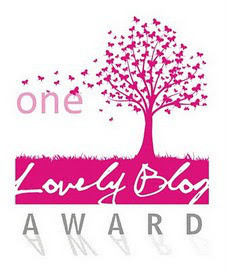 I know that you have already received a One Lovely Blog award back in November but here is another nomination and I always include a bouquet of flowers if you would rather accept instead… thanks for all the support. The message of Sally’s, accept a bouquet of flowers if unable to accept the traditional award, is unique. Sally is a most understanding and giving blogger friend. 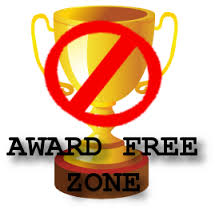 Hopefully, as I progress with writing the books, I might be in a better place time wise, and be able to lift the Award Free Zone status. 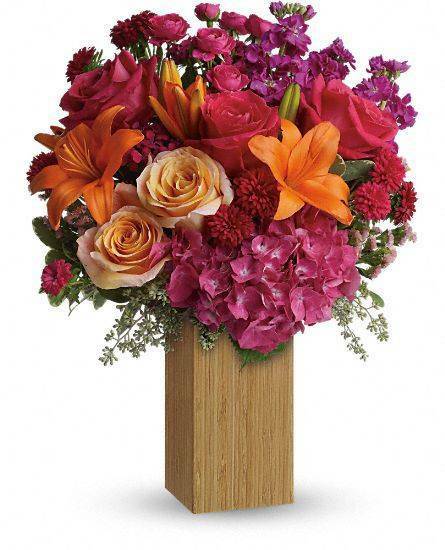 Thank you Christine for you very thoughtful and gracious acceptance of the bouquet – and for giving it a page. much love and have a great weekend.